Jürgen Klopp found faults with Chelsea’s equalising goal at Anfield that VAR could not. For the moment that brought Liverpool’s winning streak to an end, however, there could be only admiration. “Eden Hazard at full speed in the box is not easy to stop,” said the Liverpool manager. “A wonderful goal.” Chelsea reaped the benefits of the Belgium forward’s brilliant intervention. The first instalment of Chelsea’s double-header with Liverpool may lack the significance of Saturday’s Premier League meeting at Stamford Bridge but the value of victory will not be lost on Maurizio Sarri. His team kept their nerve and belief against the league leaders before securing a place in the Carabao Cup fourth round with a devastating late flourish. Hazard sealed the win in the 85th minute, beating four Liverpool players in a mesmerising run before finding the far corner of Simon Mignolet’s net. For Liverpool, recognition of the flash of genius that condemned them to defeat was laced with frustration at a missed opportunity. 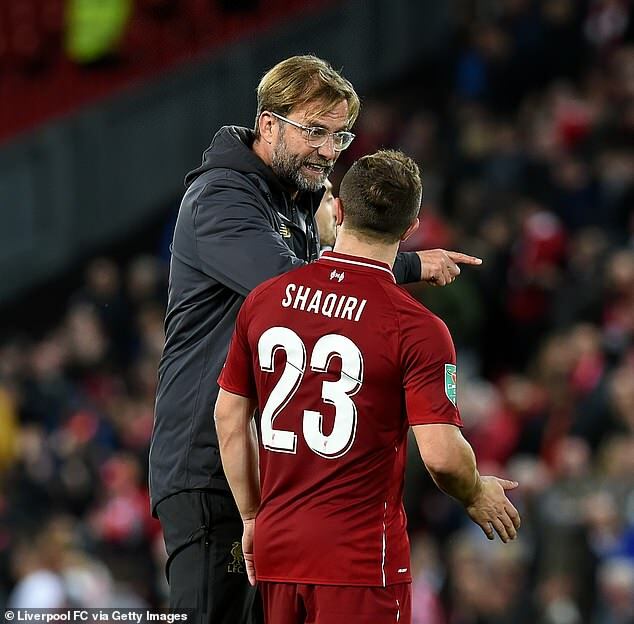 Klopp made eight changes and was clearly unhappy with Xherdan Shaqiri after the final whistle, exchanging words over his use of a stoppage-time free-kick, but this was not a glaring example of fringe players failing to deliver. Liverpool created enough chances to have won but either squandered them or found Chelsea’s No2 goalkeeper Willy Caballero blocking their path. And not for the first time in the League Cup. Without Virgil van Dijk and Alisson they simply lacked the defensive authority to repel a team of Chelsea’s quality and Hazard’s excellence. It was a return to the suspect foundations of last year and a heavy price was paid. The visitors started confidently with Ross Barkley and Mateo Kovacic prominent in central midfield. 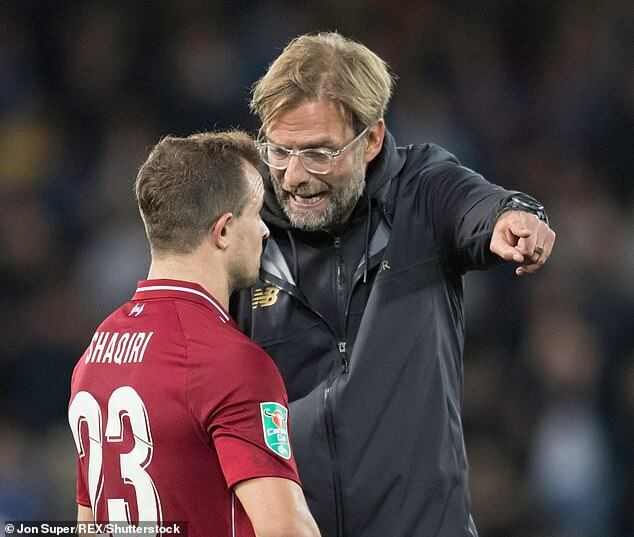 Liverpool, once they “got used to Chelsea’s specific style of play”, according to Klopp, finished the first half the more threatening side and Caballero saved impressively from Naby Keita and Sadio Mané. The referee and VAR were also unmoved by three Liverpool penalty claims against Cesc Fàbregas, twice for handball, and Gary Cahill. Next article Political Forum G50 : SDP disowns Omisore after his alliance with APC For Juicy Offer For Himself & Family Alone By Desperate APC.